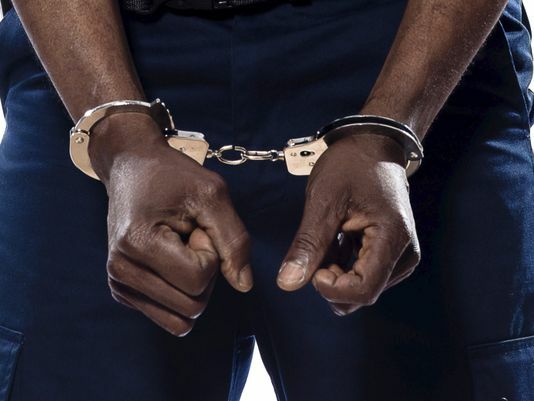 The Cross River State Police Command has arrested one Mr. Abraham Udoh for allegedly Stealing his Two-Year-Old Son from his Mother and selling the boy for the sum of one hundred and fifty thousand Naira to an unknown woman residing in Uyo, Akwa Ibom State. The police command in the state mentioned that the stolen boy will be found, “We will fish out and rescue the boy before charging both the buyer and seller to court. Confirming that he sold the Child for the said amount, Mr. Udoh blamed the act on poverty and hunger as he no longer had money to feed himself and his five Other Children. The suspected Trafficker alongside 26 other suspects for various crimes were paraded at the states CID, in Calabar, the Cross River State, the capital. Briefing journalists on the successful arrest of the Suspects, the Cross River State Commissioner of Police, Hafiz Inuwa said, he is elated that, despite numerous challenges confronting the Command in crime prevention and control, the Command has lived Above it. He reassured the public of their safety and sued for Collaborative efforts of the members of the public in availing the Police with necessary information that could help the Command maintain calm through the arrest of law offenders in the state.